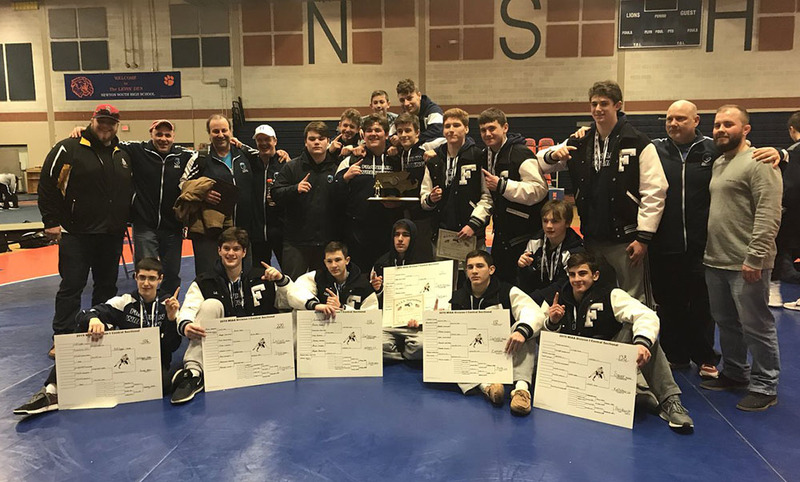 Mansfield, 66 @ Bridgewater-Raynham, 55 – Final – Click here for a recap and photo gallery of this game. 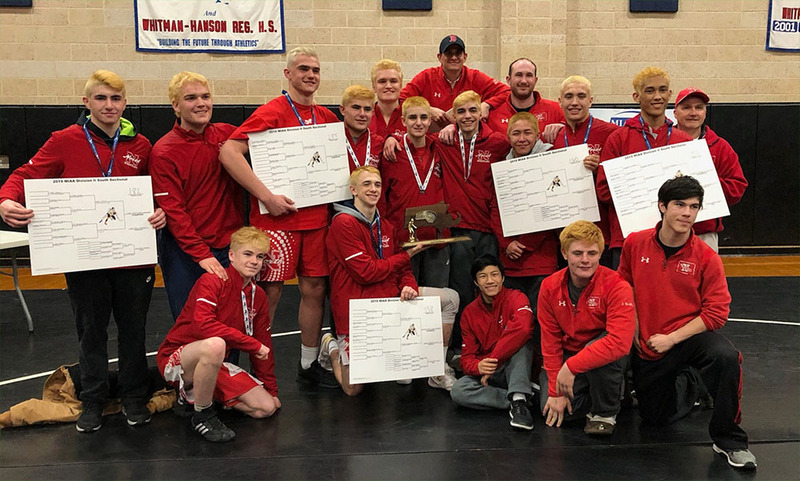 Milford, 17 @ North Attleboro, 57 – Final – North Attleboro dominated the heavier weights, winning seven of eight matches from 138 and above, to earn a victory over Milford. 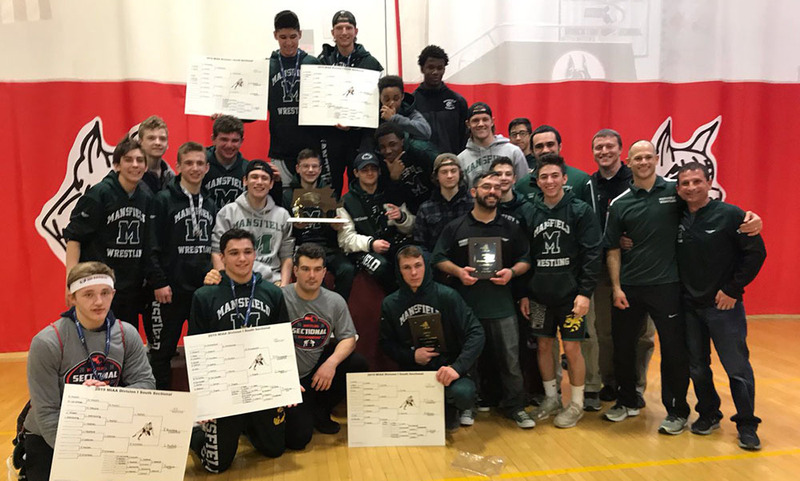 Jon Lozinski (138, dec.), Michael Burns (145, pin), Montrel Jackson (160, pin), Matt Warsofsky (170, pin), Alex Warsofsky (182, pin), Liam Rizk (195, pin), John Kummer (220, pin), and Mateusz Kudra (285, pin) all won for North in that range while Tanner Ferguson (106) won via fall. 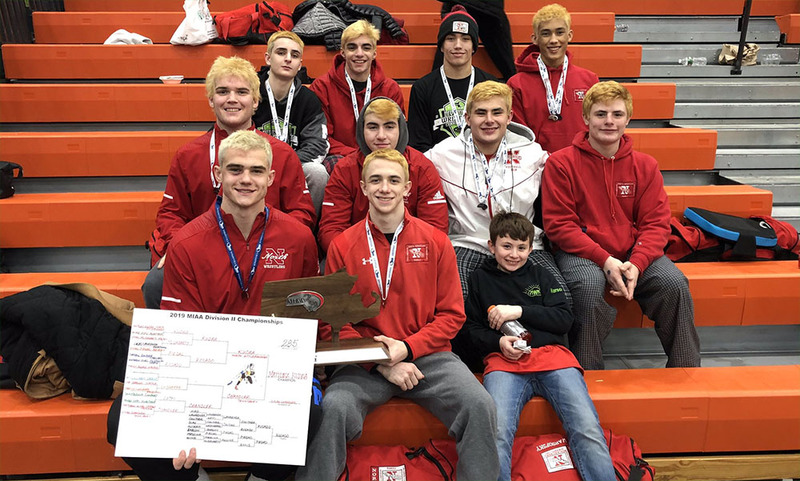 Milford’s Carlis Terrinha (120, dec.), Evan Hazard (126, tech fall), Dylan Ortiz (132, fall), and Nick Marcolini (152, dec.) won matches for Milford.